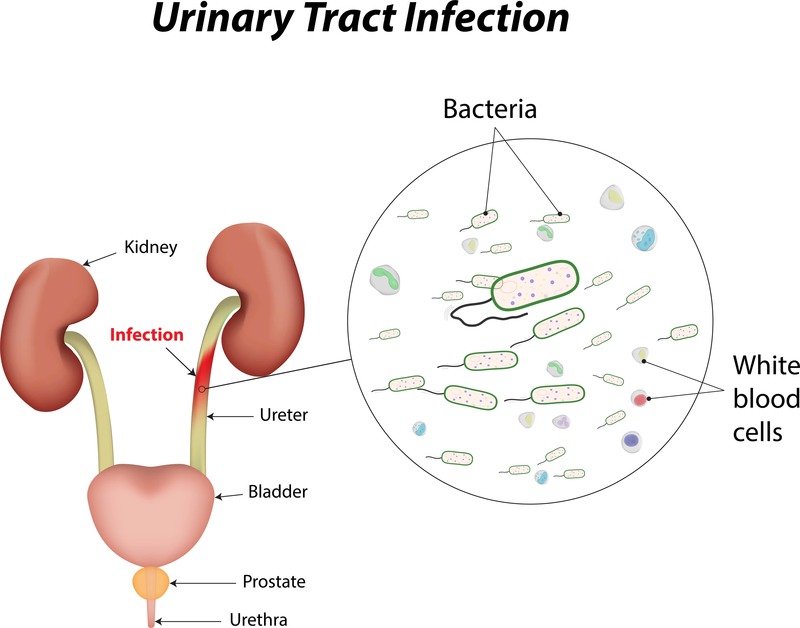 These three hints will help you simplify urinary tract infection coding. P39.3 - Neonatal urinary tract infection. As if that wasn't enough, the alphabetic entry for UTIs also leads you to other entries in the alphabetic index, such as bladder - see Cystitis; kidney - see Infection, kidney; and urethra - see Urethritis. It's enough to overwhelm even the most seasoned coder. But three simple hints will help you zero in on the most appropriate code to document this common ailment. Hint 1: Know the Status of the Situation. Chelle Johnson, CPMA, CPC, CPCO, CPPM, CEMC, AAPC Fellow, billing/credentialing/auditing/coding coordinator at County of Stanislaus Health Services Agency in Modesto, California reminds coders that there are a number of symptoms that may point to UTI, but that aren't UTIs in themselves. R39.1- - Other difficulties with micturition. You might also come across a patient with a history of UTIs, which you can code with Z87.440 (Personal history of urinary (tract) infections). All of these could, after testing, result in a definitive diagnosis. But you'll need to find other codes once your provider pins down the specific UTI. Hint 2: Know the Different Location and Names. Johnson offers three important reminders that you will need to remember when choosing the correct code from this list. First, you need to remember the difference between acute (sudden) and chronic (persistent). For instance, if the patient has acute cystitis, you'll report N30.0- (Acute cystitis), but if the patient's cystitis is chronic, you'll report N30.1- (Interstitial cystitis (chronic)) or N30.2- (Other chronic cystitis). Second, following the note accompanying N10, you will need to use an additional code from B95-B97 to identify the infectious agent, if applicable, after your provider has administered a test. Third, regarding the N99 codes, Johnson explains that, because they are complication codes, "they require physician documentation and confirmation of a cause-and-effect relationship between any specified procedure and the complicated condition." Hint 3: Know That Pregnancy and Neonatal UTI Codes are Different. O86.2- - Urinary tract infection following delivery. And if your patient is a neonate, you should immediately go to P39.3, as the ICD-10-CM index suggests. In the end, however, Jill Young, CPC, CEDC, CIMC, owner of Young Medical Consulting in East Lansing, Michigan, reminds coders that unless they are dealing with a pregnant patient or a neonate, "everything codes back to N39.0." Use a search engine such as http://www.icd10data.com/ by all means, Young advises, but never fail to "go with what the doctor has written."